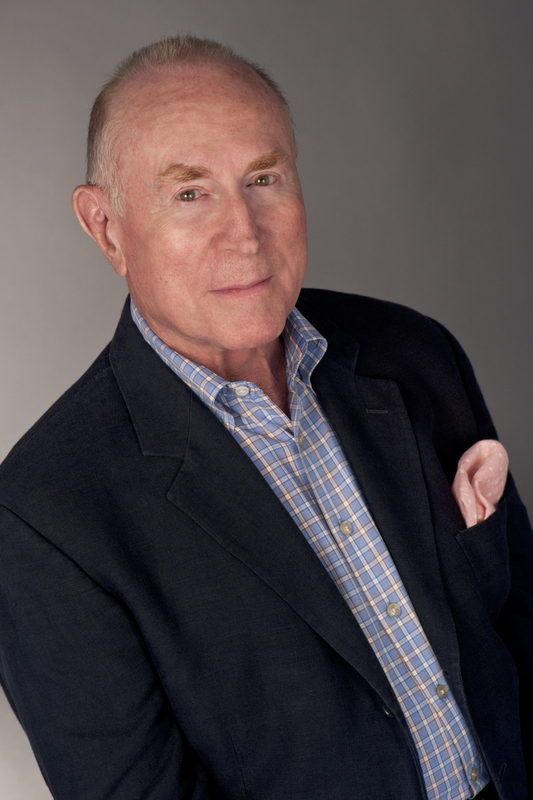 Pulitzer Prize winning author, Richard Rhodes’s year-long journey into the heart of American agriculture reveals a life trapped between two eras: the modern and the traditional, the future and the past. Richly textured and deeply moving, Farm chronicles a year in the life of Tom and Sally Bauer of Crevecoeur County, Missouri, who cultivate nearly two square miles of the surface of the earth. They struggle to build up their farm, harvesting corn, birthing calves, planting wheat, coping with the vagaries of nature and government regulations. Required of them are ancient skills (an attunement to the weather, animals, crops, and land) as well as a mastery of modern technology, from high-tech machinery to genetics and sophisticated chemicals. 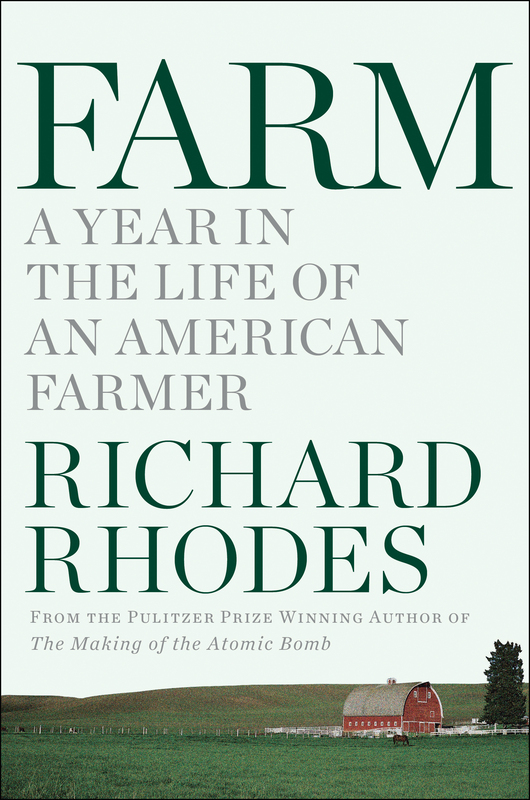 Written with honesty and insight, Farm is a revelatory exploration of farm life in the 20th century and the joys and challenges of the modern rural landscape.